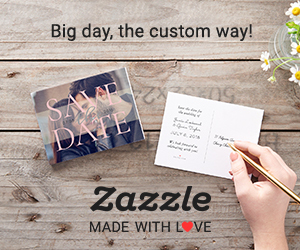 Announce the date of your wedding in style with these vintage "save the date" cards! Every design can be easily personalized to suit your needs! SEE ALL VINTAGE "SAVE THE DATES"